The holidays can be a tricky time. You want to fit in time to relax and enjoy the season's festivities - from binge-watching sappy movies to baking cookies and everything in between - yet you still have to juggle everyday tasks and shopping for gifts, cooking, cleaning, etc. The list sort of seems endless, doesn't it? So, if you're human, you likely need to run out for a few last minute gifts this season. Below are some of my foolproof favorites that surely don't look as though you did last minute shopping. Candles: Can't go wrong with candles. I've said it before and I'll say it again; everyone loves them, and they're often a major treat when chosen appropriately. 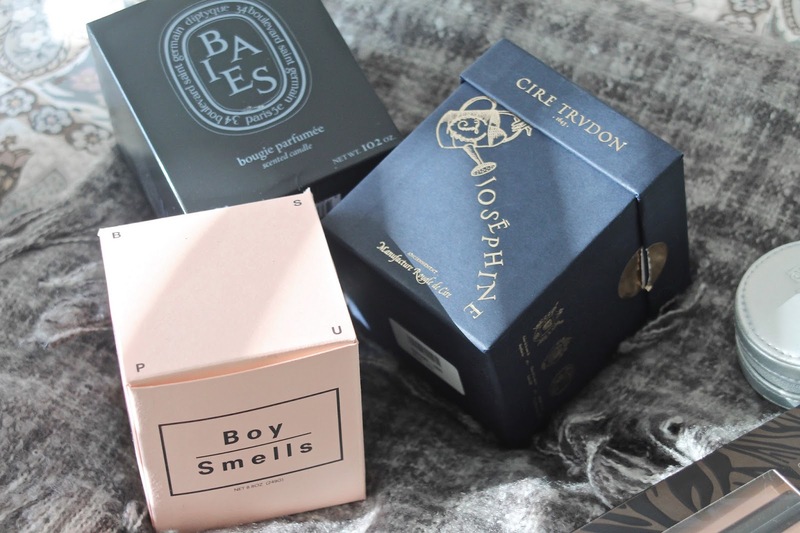 Some of my favorites for gifting include: Boy Smells Cedar Stack, Cire Trudon Josephine, and Diptyque Baies. Gift Sets: Gift sets are a lovely way to gift a thoughtful collection of favorites in one category. 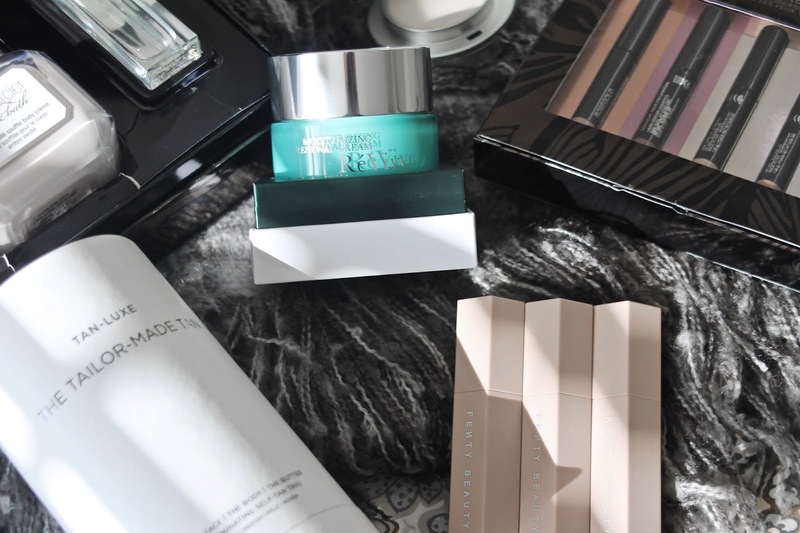 Think pampering products, or great makeup standbys when purchasing sets! 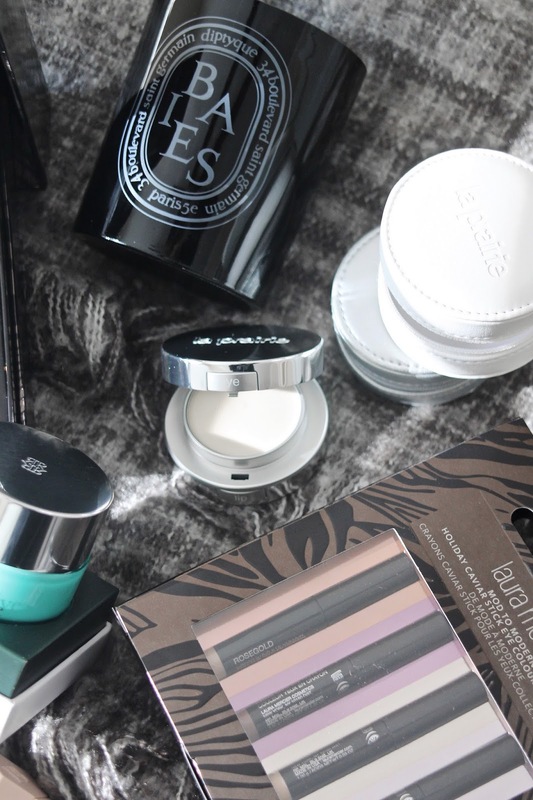 I love the Laura Mercier Mod to Modern Caviar Stick Eye Colour Collection, as it includes a sampling of one of my all-time favorite makeup products in a beautiful array of modern neutrals. The Laura Mercier Sweet Temptations Ambre Vanillé Luxe Body Collection will allow anyone on your list the ultimate evening (or daytime, no judgements) relaxation session, and includes some of the brand's bestselling bath and body products in a creamy, yet adult, vanilla scent. I also love the Tan Luxe The Tailor-Made Tan gift set, as it includes all the essentials for faking a post holiday glow, right in time for the festivities this season brings. It's also great because it allows you to customize your tan, so you can go as natural, or as intense, as you prefer. For the trendy makeup lover on your list, the Fenty Match Stix Trio is a surefire way to impress. I love the chic pink packaging and the fact that the sticks are magnetized - not to mention the fact that there is a set of contour and highlight sticks to suit every skin color! 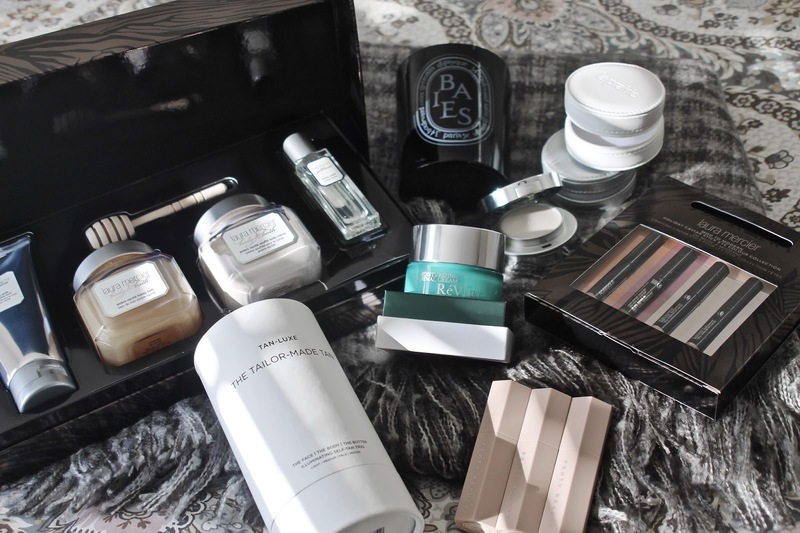 Luxe Treats: We all have someone on our list who deserves a luxurious treat; I know I do! 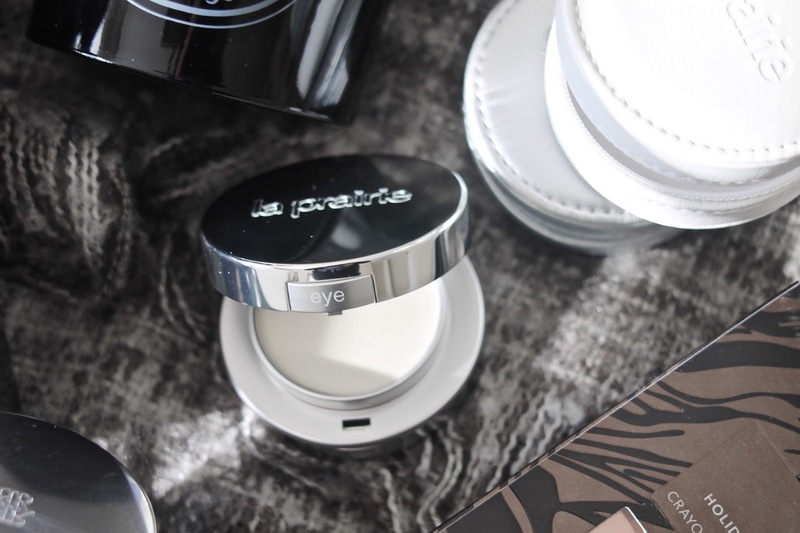 One of my all time favorite luxury skincare products is the La Prairie Perfection à Porter, as it contains a beautiful and effective duo of illuminating, caviar-infused, eye cream and lip balm. I also love the La Prairie Cellular Radiance Cream Blush; the shade Rose Glow is the ultimate suit-all pink, and the formula is incredible. I love how the color meshes with the skin and keeps cheeks hydrated, and plump all day. And, I don't know anyone who wouldn't benefit from a great luxury face cream! I absolutely love the RéVive Moisturizing Renewal Cream, which contains SPF, and is the perfect anti-aging makeup base.